Agriculture is based on nature – it is based on clean water, healthy soils and biodiversity for natural pest control and resilience. Integrating green solutions into agricultural practices and taking care of natural assets are key to sustainable production of agricultural goods. Investing in natural solutions results in healthier produce, satisfied customers, expanded markets and reduced costs – not to mention the assurance of long-term sustainable production. 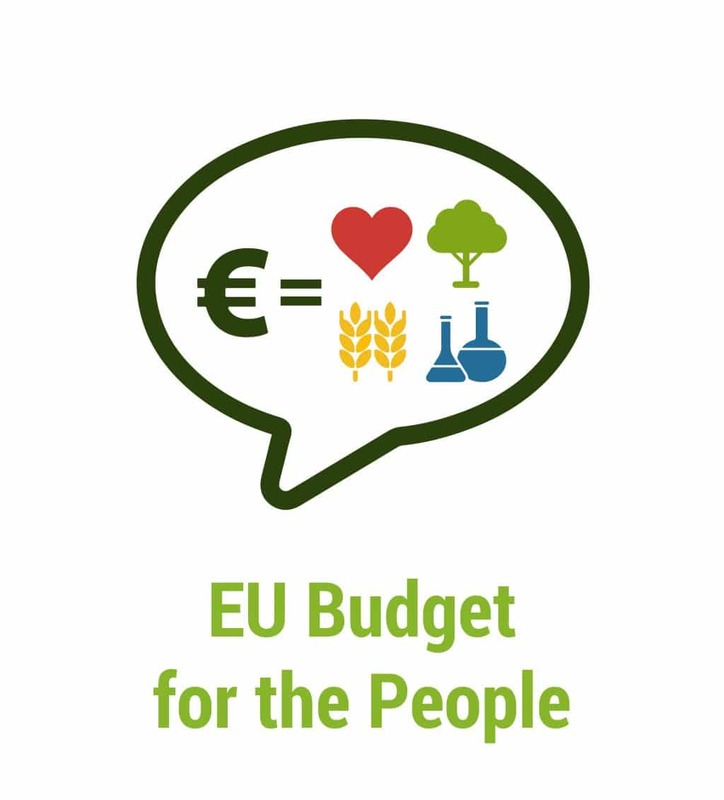 Many generous financial incentives exist at the European Union level for environmentally conscious farmers. 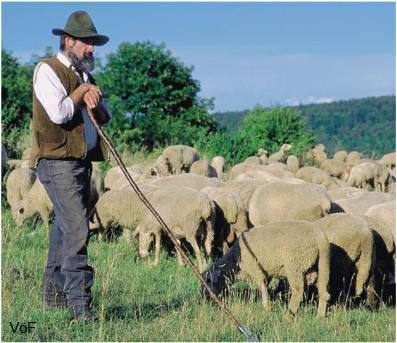 Landcare Germany’s project shows a best practice case study of cooperation between farmers and conservationists in order to achieve more sustainable land management, preserve local grassland and promote sustainable livelihoods for local people. Landcare associations serve the public interest, are non-profit and are separate entities but can join a larger umbrella landcare organisation. Parity is an important principle – equal numbers of farmers, local government representatives and conservationists sit within a committee. This creates a great advantage from the start as consensus-based decisions are much easier to implement. Landcare organisations work on request when asked for advice and participation in them is voluntary. 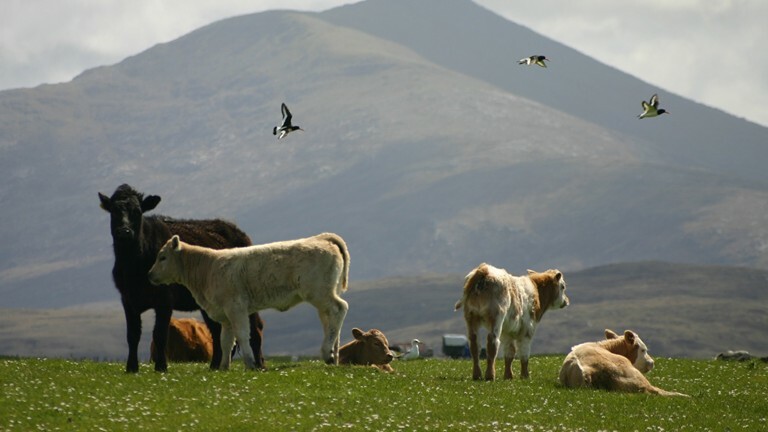 The goals are to preserve important habitats and landscape and to foster sustainable development by offering farmers additional income from agri-environment schemes, supporting rural development and regional products. The Altmühl lamb introduction took place on dry grasslands and juniper heathlands in Germany, where grassland management by grazing and habitat connectivity were dependent on constant use. As a result of the scheme, 50 shepherds with 25.000 sheep guard the area. Shepherds get special recognition for high quality lamb meet. Due to great demand from restaurants and tourists economic turnover has gone up dramatically and attracted even more tourism and environmental educators into the area. Thus, the Altmühl lamb case proved that win-win solutions while engaging all stakeholders are indeed possible. There are important lessons learnt from this example: in order to gain the support of the local population it is crucial that one has a driver or an associate in the region, who ensures the scheme functions on the local level. It is equally vital to provide consultancy to farmers regarding the complicated system of agricultural subsidies and applying with them and to help them to make a good living out of their farm. They, in return, can help solve regional problems (e.g. abandonment of land) and contribute to a sustainable development. Together Natura 2000 management can reconcile economical, societal and environmental benefits. Vipera ursinii is an endangered snake in Croatia and a vulnerable species on the global scale. 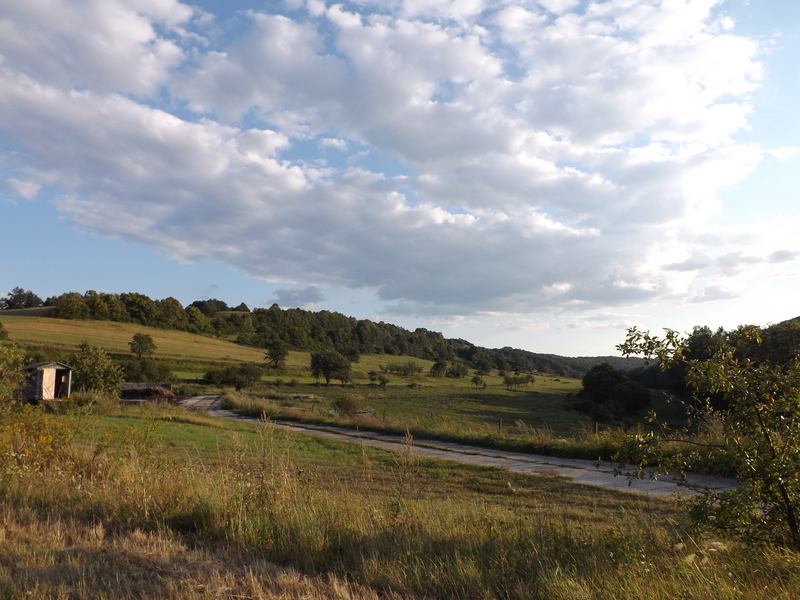 In Croatia it inhabits alpine meadows altogether occurring on 7 sites one of them being a Natura 2000 site. 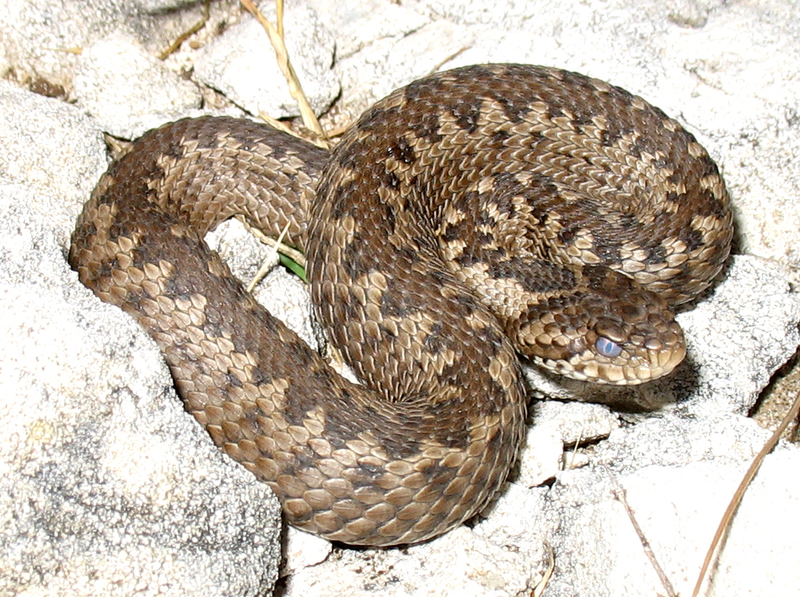 Threats to Vipera ursinii include abandonment of traditional grazing and natural succession on grasslands. Hyla – Croatian Herpetological Society – had the idea to bring back natural sheep grazing on site but it encountered the problem of mixed ownership. Parts of the grassland constitute a Natura 2000 site, parts belong to a nature park and some are private property. Using the expertise of present participants the following advice was collected: rural development includes management of grasslands, thus the described project is fully eligible for LIFE funding. The difficulty might be to harmonize various financing instruments in Croatia at an early stage of EU membership. Cross-sectorial management needs to be broadly discussed with farmers in the framework of their farming practices and system. They can receive money for conservation from pillar 1 and pillar 2 CAP payments and together with other stakeholders a conservation scheme should be devised. Furthermore, the Vipera ursinii problem should be tackled at the national level, covering all localities. A LIFE project could cover all 7 sites and aim to restore natural grazing, while its continuation could be funded by agri-environmental schemes. 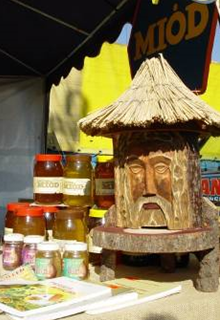 However, it is important to note that this would only be possible is it is eligible for funding under the Croatian Rural Development Programmes. Hyla must identify land owners of the grasslands before any action can be taken. In case something goes wrong, deterioration of the snake’s conservation status is a violation of the Nature Directives. While there is no obligation to conserve the species in all its localities, it is mandatory to work towards the FCS. A species action plan would also be helpful in achieving that. Background: In 1992, Nestlé established the agricultural advisory firm Agrivair to preserve the quality of the 3 springs (Vittel, Contrex, Hépar) in the Vosges water basin. 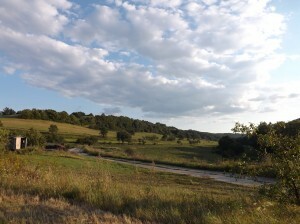 Project Description: Besides giving guidelines on environmental farming techniques the Agrivair initiative provides financial, research and technological assistance to local farmers in order to stop them from using artificial fertilization and pesticides, to implement crop rotation and to compost all animal waste. Community, economic and environmental benefits: creating employment all the while protecting water resources and promoting sustainable agriculture. Through the partnerships with local stakeholders the project has helped to preserve quality of water resources in the region. Future plans: reshape the river so it flows more slowly to enhance biodiversity near to the riverbanks. As about 50% of EU land is farmed, agricultural practices exert a great impact on the environment. 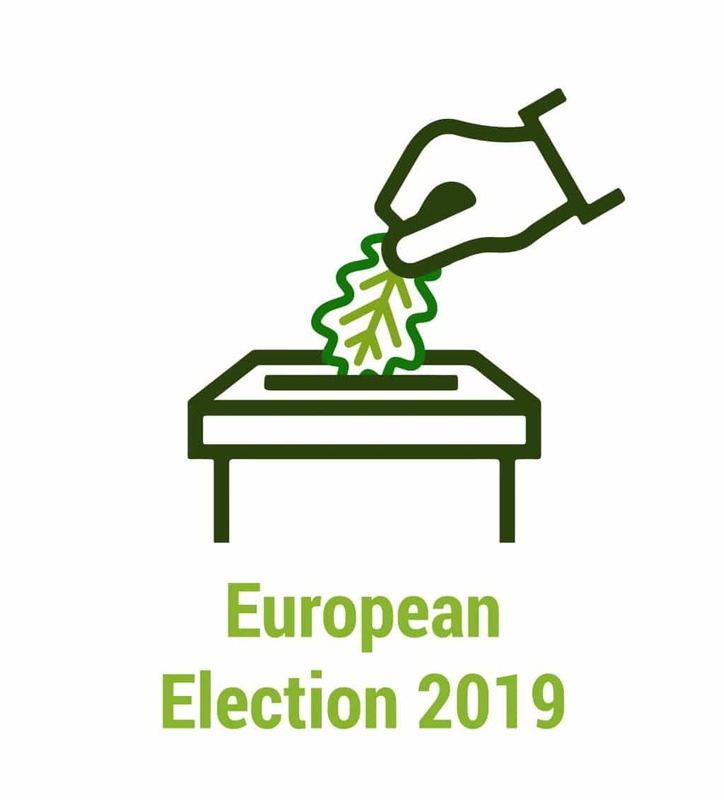 Traditional agricultural practices, including small-scale family farming have long been contributing to a biodiversity and culturally rich rural landscape across Europe. Extensive farming enhances landscape value making it more attractive for residential, recreational and tourist purposes. Intensive farming, on the other hand, can result in soil, water and air pollution, habitat fragmentation and extensive biodiversity loss.Thus, the Common Agricultural Policy aims to take care of the environment in two ways: by avoiding environmentally detrimental agricultural practices and by incentivising wildlife friendly and High Nature Value farming. 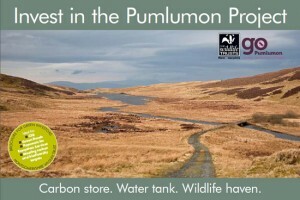 All farmers must respect basic environmental standards at their own cost, according to the “Polluter Pays” principle. On the other hand, farmers who voluntarily decrease their environmental impact are rewarded according to the “Provider Gets” principle. Mandatory measures are regulated via Cross-compliance mechanism and voluntary measures via Agri-environment measures. 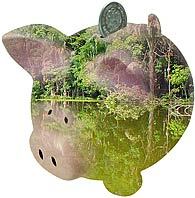 In addition, payments for Less Favoured Areas also indirectly relieve the pressure on the environment. High Nature Value Farming represents a low-intensity farming method which while producing agricultural output, creates at the same time a habitat for wildlife and helps preserve and enhance biodiversity. Paracchini et al. have identified three types of HNV farming which were endorsed by the European Environmental Agency. 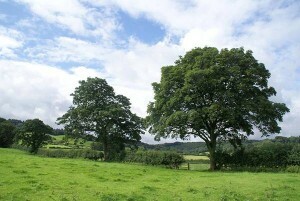 Type 1: Farmland with a high proportion of semi-natural vegetation. Type 2: Farmland with a mosaic of low intensity agriculture and natural and structural elements, such as field margins, hedgerows, stone walls, patches of woodland or scrub, small rivers etc. 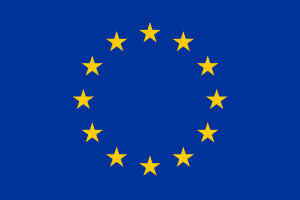 Type 3: Farmland supporting rare species or a high proportion of European or World populations. 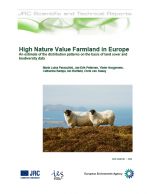 Much of the EU’s HNV farmland is located on less accessible uplands and constitutes extensive pastures. Although it is difficult to formulate precise criteria for HNV farmland, it is estimated that in Bulgaria, Greece, Spain, Italy Cyprus, Austria, Portugal, Romania, Slovenia and Finland over a third of arable land is HNV farmland. High Nature Value farming requires the maintenance of traditional non-invasive agricultural practices such as manual mowing of meadows, respecting fallow periods, using natural fertiliser and biological pest control in order to ensure the persistence of valuable biodiversity habitats associated with moderate agricultural use. Description: A strategic framework project has started in 2007 for a 40.000 ha area that aims to restore habitats; improve the delivery of ecosystem services and diversify local farming practices. There is a close collaboration between local stakeholders, NGOs and authorities. Background info: Agriculture is the main land use on the upland. Overgrazing by sheep caused biodiversity loss, soil compaction, and this is contributing to increased flooding of the lowland areas. Rural communities also struggled because of the poor socio-economic conditions. The idea was successfully implemented on a pilot area on 500 hectares. 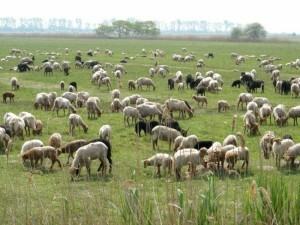 Description: The Fertő-Hanság National Park and the Neusiedler See National Park work closely with landowners to ensure environmentally friendly livestock grazing. In almost all parts of the transboundary protected area, on either side of the border, land use has been redirected towards non-industrial and traditional practices. Protection measures include renting grasslands to horse keepers, renting reed beds and shores of the soda lakes to reed harvesting companies, combining small plots of pasture land and renting them to cattle farmers, maintaining park-owned herds (of e.g. Hungarian Grey Cattle, White Donkeys, Przewalski Horses) and preservation of cultural landscapes. Link: Terry A., Ullrich K. and Riecken U. (2006). 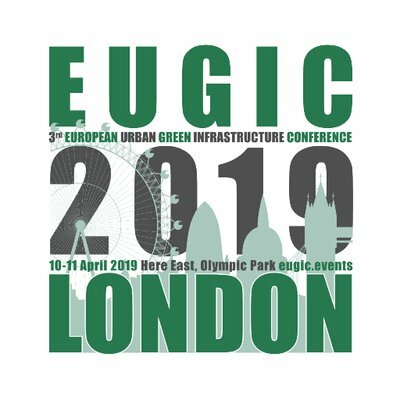 The Green Belt of Europe: From Vision to Reality. IUCN, Gland, Switzerland and Cambridge, UK. Description: A multilevel ecological network (Territorial System of Ecological Stability of the Landscape -TSES) has been designed since 1970s. Its main purpose is to support ecological stability in the landscape by conservation or restoration of ecosystems and their mutual interconnection. Environmental, Economic and Social benefits: Higher uptake of agri-environmental schemes; increase in agricultural productivity attributed to biological control and pollination; diversification through eco-tourism; increase in certified products; increase in water quality; increase in the number of products whose branding relates to cultural identity; increase in the number of tourists and in the employment supported by tourism. Results: In fields where skylark plots had been made, skylark fledglings increased by 49%. Other Info: No-till also helps protect food sources for birds and other wild animals because the waste grain is not buried and this provides a good food source for many animals. The mulch resulting from the cover crops is also rich in insects and worms, an important food source for wildlife.